Byron Bay’s Bluesfest is back for its 29th annual event this long Easter weekend at Tyagarah Tea Tree Farm. With an ever-impressive line-up, the hedonistic party town will turn into a haven for some of the world’s top blues and roots artists. With the legendary Lionel Richie and CHIC on the headlining list, you’ll be dancing all night long to the beats. Joining the legends of disco and soul is Ms. Lauryn Hill who is returning to Australia for the first time since her tour back in 2014. And, she’ll be performing a catalogue of her music career including her debut solo album; The Miseducation of Lauryn Hill. Alongside these music legends, there will be names you’ll know well and also up and coming artists to get to know. A few of our top picks to keep an ear out for in our Bluesfest road trip Spotify playlist is Dan Sultan, Citizen Cope, The Wailers, and The Strides to name just a few. 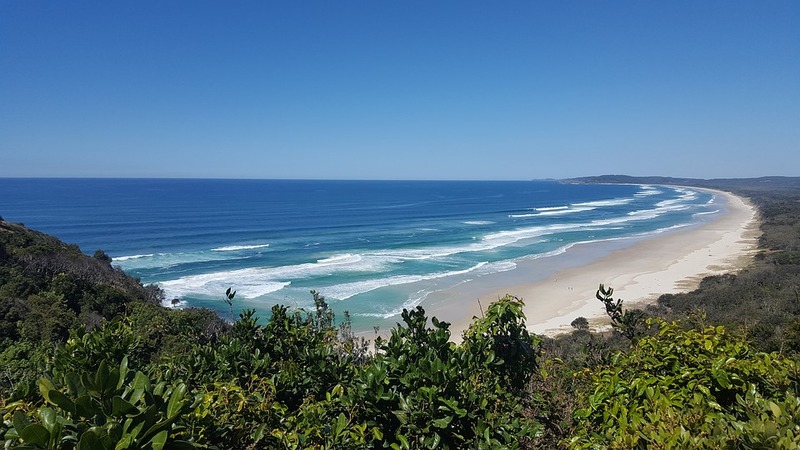 Now that we’ve twisted your arm on heading to Byron for the weekend, the best way of getting there is driving to see the wonderful coastline, epic beaches, and beautiful national parks. You may as well make the most of the long weekend and tick off some spectacular sights en route. Plus the beauty of having your own camper means you’ll miss out on a rough night’s sleep in a hot and sweaty tent. Byron Bay coastline. Photo by Pixabay. 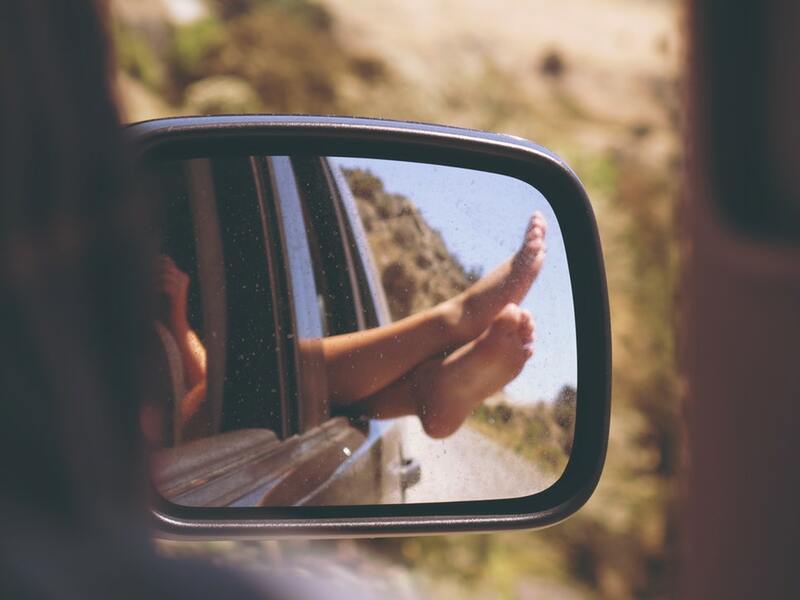 If you’re planning on making the road trip in a campervan to Byron Bay for the long weekend you’ll need a rad playlist to get you in the groove for what’s set to be an unforgettable music experience. That’s why we came up with this ultimate Bluesfest road trip Spotify playlist to really get you in the mood. Enjoy the jam. What are the top 5 camping sites on New Zealand’s North Island? The North Island isn’t quite as plentiful with its ski fields as the South, but they’re easily accessible from either New Zealand’ main port of entry, Auckland or driving north from the capital Wellington.